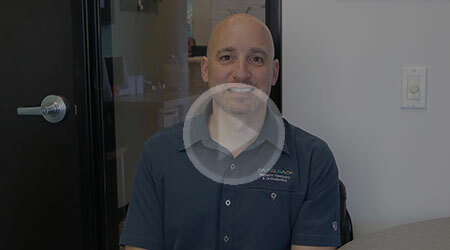 Welcome to the office of Camelback Pediatric Dentistry and Orthodontics, a leading pediatric dental and orthodontic practice in Phoenix, Arizona. Our doctors and staff understand the importance of good dental hygiene and oral care and are committed to providing you the best care in a fun, beach-themed environment. From early dental care to orthodontic treatment, we provide an array of dental services to meet your needs all in one convenient location. Using the latest technology, our experienced staff works together as a team to give you exceptional treatment from the time you walk in for your initial visit. 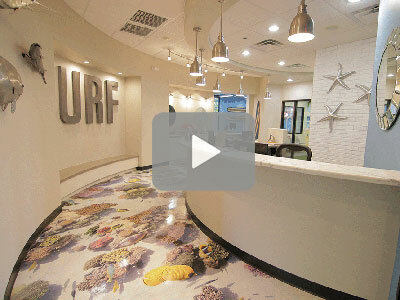 Please watch this video and come inside our new state of the art dental facility as we tour you through our exciting beach themed office, that will have you and your kids enjoying every dental visit. We understand how important your child's health is to you. We are committed to treating your family with the care and attention you expect. 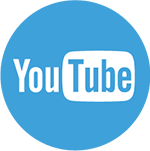 Our practice was built by delivering excellent service to our patients who pass the word along. Our team is highly trained and dedicated to providing an excellent dental experience; one that promotes and teaches positive hygiene habits, prevents the development of decay and addresses parents and children's concerns. You will find our office environment to be comforting and relaxing and our dental methods to be gentle. At Camelback Pediatric & Orthodontics we appreciate that the success of our practice is built upon providing personal attention, extraordinary treatment and look forward to helping your child to look forward to their trips to the dentist. Correcting improper occlusion results in a gorgeous and pleasing smile while at the same time fixing a broad range of problems which could hinder sleeping, eating and other important activities throughout a lifetime. We have perfected the use of the latest technology and techniques in orthodontics enabling us to deliver effective and speedy results while keeping comfort as a top priority. 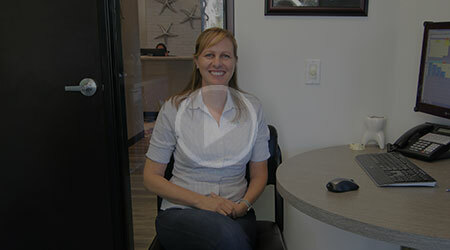 Dr Jen Mirabelli a board certified orthodontist, focuses on communication, education and compassion with each patient. We have seen a ripple effect leading to a enhanced outcome when kids and teens become engaged participants during the adjustment phase. Being proud of your beautiful smile will bring more smiles to your face and brighten the lives of others. 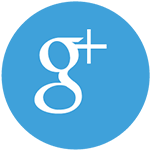 We work with you and ensure your complete satisfaction. Healthy dental habits start at a very young age. 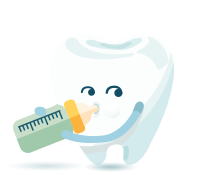 Early visits and education prepare your child for a lifetime of healthy dental habits. 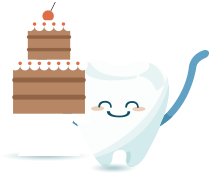 We suggest that your child have their first visit to the dentist around their first birthday. Decay can start as soon as a baby has their firest teeth. Does your child go to sleep with a bottle or sippy cup? If so then we suggest that you only use water. Juice, milk and formula all have sugars which can cause decay. Brush your childs teeth using a soft bristle brush when they first erupt. When you child is able to spit you can begin using toothpaste in small amounts.